No matter your child's age, you will always need kids birthday ideas. 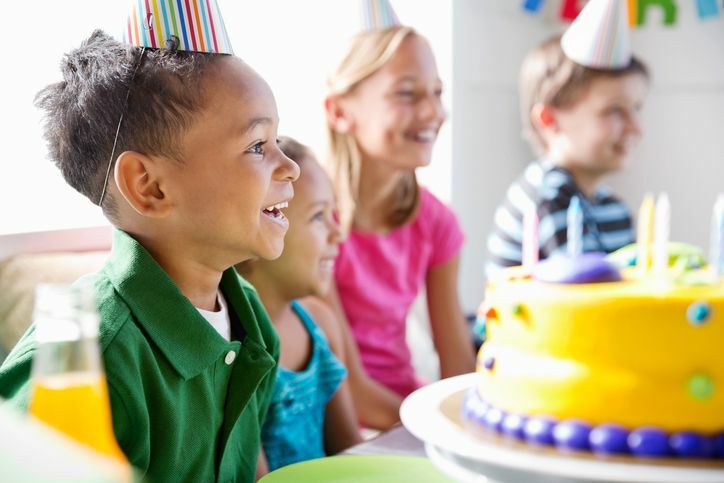 Luckily, for as many different types of children, there are in Houston — and yours is surely the most unique of the bunch, no doubt — there are enjoyable birthday ideas. So with respect to varying ages and wants, here is an encompassing list of the top ways to celebrate your kid's birthday in Houston, including options for those who like everything from science to ponies. Yes, real actual ponies. For kids (and parents!) who enjoy geeking out a little, a "Mad Science" party is a great way to have some educational fun. Basically, it's a 45-minute science show including lab coats, slime, and a whole heap of experiments. Most activities are geared toward children aged 5 to 12, but "Little Top Parties" are available for preschoolers aged 3 to 4. "Rocket Building Parties" are also available for smaller groups. Pricing depends on the age and number of kids and the location of the party. Parties can be held at the Mad Science Kid's Lab in the Galleria area, or the Mad Scientist can come to you wherever your location within Houston. Parties taking place at the Kid's Lab include a Mad Scientist (of course), Lab Manager, disposable plates, and utensils, decorations, and beverages for the kids. If you want to bring cake or any kind of easy food like pizza, they will also serve it for you. All the kids at the party get to go home with their very own cup of slime. How can you not have a good time at a place called FunPlex? These guys have a little bit of everything kids are interested in — go-karts, arcade, movies, pool hall, etc. — and their birthday parties don't disappoint. All party packages include the basics: table rental, party supplies, and food and beverages for the guests. Prices depend on how many additional rides and activities you'd like to tack on. Parties are for a minimum of eight guests and must be booked at least three days in advance. Available times are only available Friday through Sunday. How's this for an idea: the folks at Foam Rox head over to the destination of your choice with a 20' x 20' "foam pit," some foam cannons and a whole heap of foam solution. The result? A massive foam party, full of dancing and splashing foamy fun. Kids must be at least 4 years old to participate. And to help you rinse the foam, you can also commission a 30' dual-lane slip 'n slide. Once all the rage in the late-80s/early-90s, roller rink parties are making something of a comeback. At the Dairy Ashford Roller Rink, you can host a party for up to 10 skaters. The price includes reserved seating, two hours of skate rentals for all the guests, decorations, food, and beverages. You just bring the cake and any party favors you'd like to hand out. Toddler parties for kids aged 7 and under are also available on Friday mornings. Planet Wow packs over 10,000 square feet of indoor entertainment—making it great for birthdays falling during Houston's scorching summertime. Inflatable slides, bounce houses, obstacle courses and dodgeball pits will keep even the choosiest kiddos in good spirits. 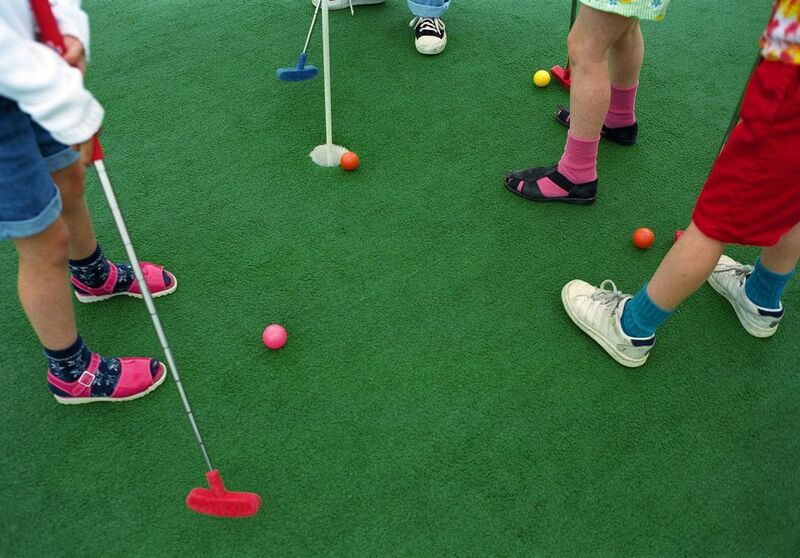 Party packages begin at around $200 for 10 kids and include a private party room and soft drinks. Feel like splurging for the birthday boy or girl? Opt for the Pluto Package, which includes a private play area, private party room, soft drinks and four large pizzas (for 20 guests). Prices vary by days and time slots, so opt for a Sunday morning or weekday to get the lowest rates. If your child is a "maker" and likes to be creative, why not try a Build-A-Party at Build-A-Bear? In addition to having fun with their friends, everyone gets to go home with their very own bear as a souvenir. Prices will depend on the party package chosen. Because clothing and accessories for the bears can really start to add up, there's even an option to set your own budget, and the store's Party Leader will help ensure you stay on track.